of recirculation back to Howth Castle and Environs. Finnegans Wake - James Joyce. 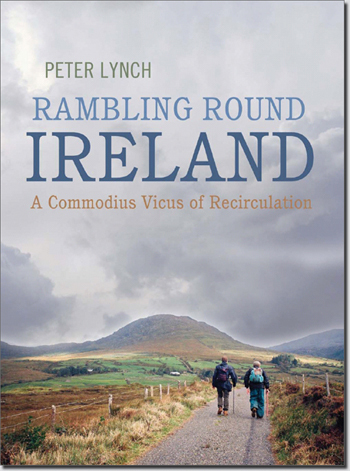 6th December 2010: Listen	to Peter Lynch on Today with Pat Kenny.